Artificial Intelligence is as impactful if not more than the invention of smartphones and how it has transformed our lives. Yet many people do not realize the importance of AI and how it will change our future because they don’t really understand what it is and how companies use it. Being in the field of Artificial Intelligence, we here at Develandoo realize that the only way to change this is to help educate our audience to the more practical implementations of AI and its approaches. 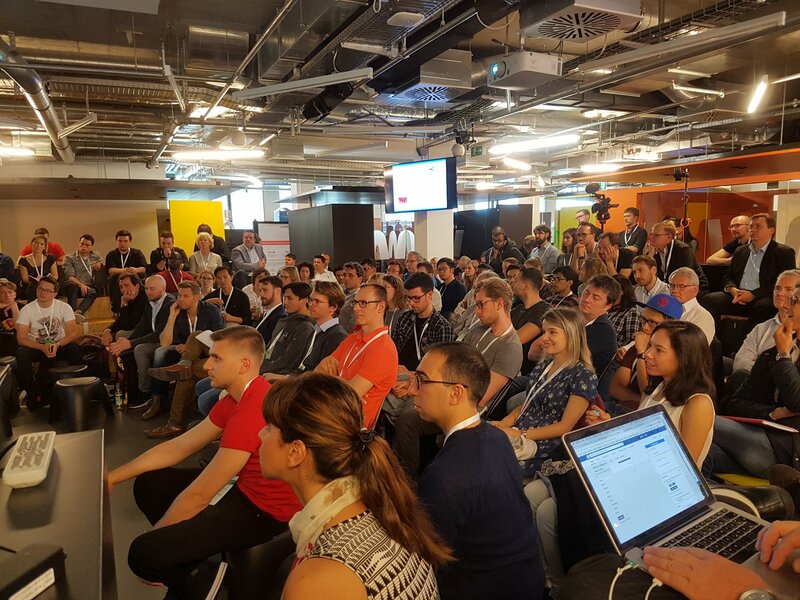 Headquartered in Munich, we believe it’s very important to unite our community of enthusiasts, corporate executives, and start-ups by giving everyone access to AI-related events. Munich is a city with the most significant concentration of European conglomerates such as BMW, Allianz, Siemens, Bayer and many more. However, the most impressive developments are usually kept secret and do not leave the territory of corporate labs. Furthermore, Munich is the home city to one of the best tech universities in the world, TUM – Munich Technical University. We noticed the lack of community-based events within the Munich area and the absence of AI-related conventions. The ones that do exist are either targeted to more corporate companies or very expensive. For the average person or startup, paying 1200 EUR per ticket is not an option, so we decided that it’s time to change this situation. 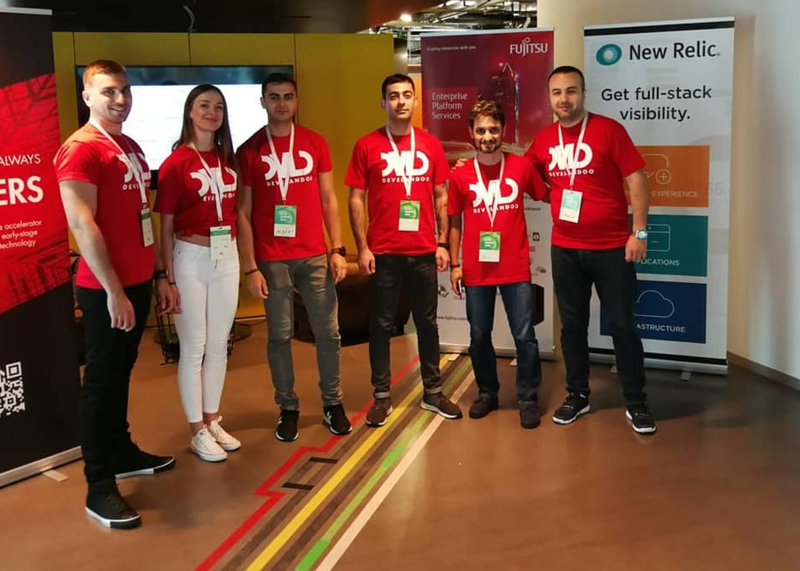 The concept for a free annual event came in 2017 after we had hosted several events in Munich such as Cyber Security meetups and Data Intelligence Days. We hosted on average 100 people at each event. 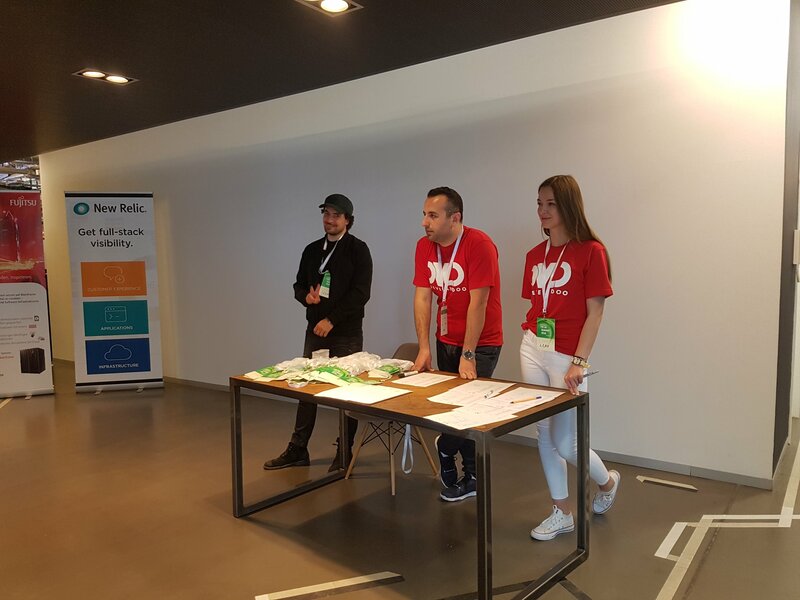 Our participants loved our events and always left with such excitement for the next that we decided to organize something bigger, something that went against the traditional ways things are done in Germany. We had a mission to make an event that was free, not corporate and open-minded. This is how we came up with the Munich AI Summit. The slogan of the event, Science should be hip and free, exactly addressed the goal we aimed to achieve by creating this AI Summit. We believe AI and Data Science should be free, open, and include a wide audience. We believe that only by mass educating we can achieve our mission at a single point in time. People can stop being afraid of AI and can use the knowledge they gained for free to increase their security and protect their data. We had all the motivations to succeed, and it was finally time to unite our communities efforts and resources. We partnered with Wayra Deutschland who provided their support and their beautiful venue in the center of Munich. We contacted innovative companies like Fujitsu and New Relic who offered to participate as sponsors. 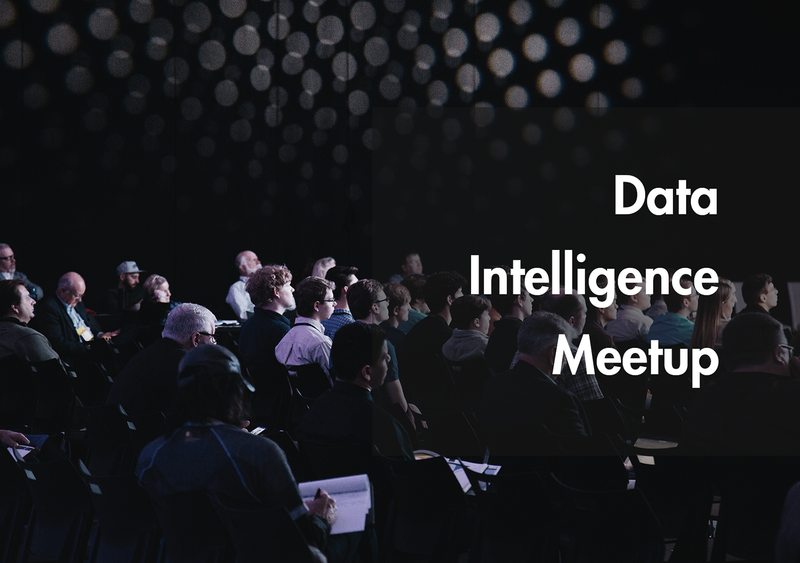 We reached out to our tremendous network to gather the best minds in AI and Data Science and asked them to be key speakers. But that’s not all. We believed that participants should have unique takeaways from the M-AI Summit. We organized hands-on workshops and invited industry practitioners and experts to guide them. As a result, we had 300+ participants, 16 speakers, 4 practical workshops and great engagement from participants at the event. As we had more applications than seats at the event, almost 500 more, a fortunate problem to have, we decided to live stream the event on Facebook for those who couldn’t get in and produced high-quality post-production videos after the the event. We will be adding the individual presentation talks weekly, so subscribe to our channel on youtube and stay tuned! Thanks to all our sponsors for support and see you at M-AI Summit 2019, initial registration is already open on our meetup page.